This post was updated on 3rd December 2016. You’ve picked which Orlando theme parks to visit and bought your tickets. Now you need to figure where to stay near the Orlando theme parks. 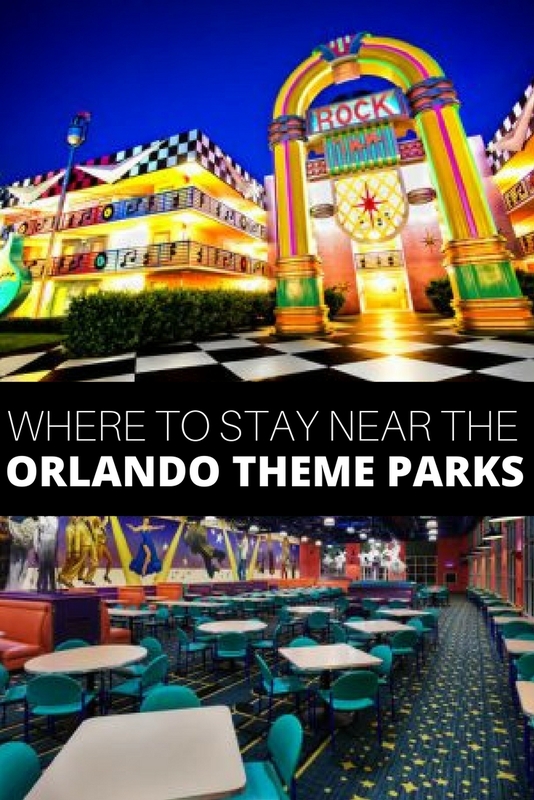 In my latest Orlando post helping you to plan the ultimate trip to the Orlando theme parks, i’m going to help you find the best place to stay for you and your needs. The area around the Orlando theme parks is full of accommodation options to suit every budget and taste. You’ll find everything from fancy resorts, family friendly resorts, themed resorts, top class hotels, budget hotels, hostels and even private accommodation in peoples homes. It can be a daunting task trying to narrow down your list and find one property that is perfect for you and your travelling companions. But with a few simple tips from me I hope I can make it a quicker and easier process for you. Price – what is my accommodation budget per night or for the whole stay? 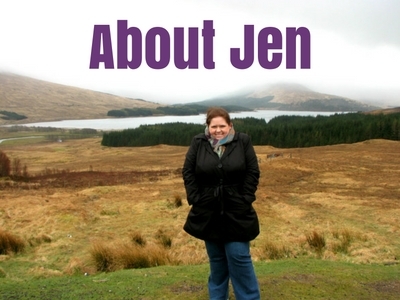 Location – do I want to be close to all the action or somewhere quieter? Space – how many rooms/beds will we need and do we want extra living space or will the bare minimum be sufficient? Once you have answered these questions you can then begin your search for a place to stay. There are tons of websites out there that you can use to find that perfect place to stay. Again this can be daunting finding one that is reputable and offers the best prices. This website sometimes gets a bad rap because of supposed fake reviews. But if you take said reviews with a grain of salt and use it mostly to sort the good from the bad then it can be a handy tool. I usually do a quick search for my chosen destination then use the filters on the left to narrow the search. I immediately eliminate anything that has received less than 3.5 in reviews and use the other filters based on my needs and budget. If this still leaves a lot of options you can switch to map view and narrow your search based on the exact area you’d prefer to stay. You’ll be left with a list of potential places to stay that will likely be of good quality and offer what you need. Next I would do a Google search for each (or some) of the key properties on my list to find their official websites. I do this because it is on their official websites that you will find the most up to date information about the property such as facilities and room types. This is also the only place you will find information about potential property renovations or off season discounts they may be offering. Most properties will have some sort of booking tool integrated into their website so you can also do a quick search for your dates and take note of the prices for later. 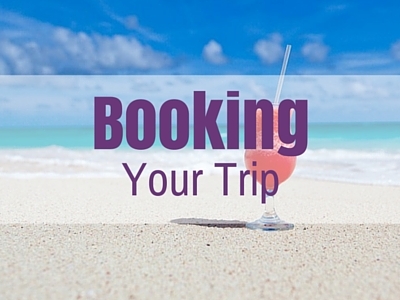 There are dozens of websites around these days that let you search and book accommodation all over the world. Everyone has their favourites but I personally like the Expedia interface. I find it easy to use and they constantly have great deals going on so you might be able to find yourself a bargain. So on Expedia I would do a search either for a specific property that was on my TripAdvisor list or just do a general search for my destination. I narrow the search just like TripAdvisor and then check out the properties prices, comparing them to what I found direct on the properties website. Some people would now go and check out another booking website to compare but I don’t usually have enough time for that. I feel that just checking these two options makes me comfortable enough that I’ve gotten a reasonable deal. If you do want to check out another website, I recommend Booking.com again for their ease of use plus they are the worlds biggest accommodation booking website and have just about everything you might be looking for. Or for hostels and budget accommodation you can try Hostelworld and for private accommodation Airbnb is always a good option. 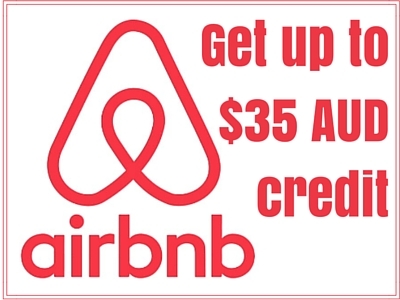 (Get $25 credit when to sign up to Airbnb with this link!). Or you can also find a full list of all the companies and websites I use when booking my travels on the Booking Your Trip page. Price – is it within my budget and/or does it offer value for money? Location – is it located in a convenient place close to amenities, restaurants, attractions, transport etc? Space – will the room offer enough space for me and my travelling companions? Facilities – does the property offer the kind of facilities that I will be expecting to find and need? If it still ticks all the boxes then you can now make your booking either direct with the property on the website or via email, or on one of the booking websites I’ve mentioned above. 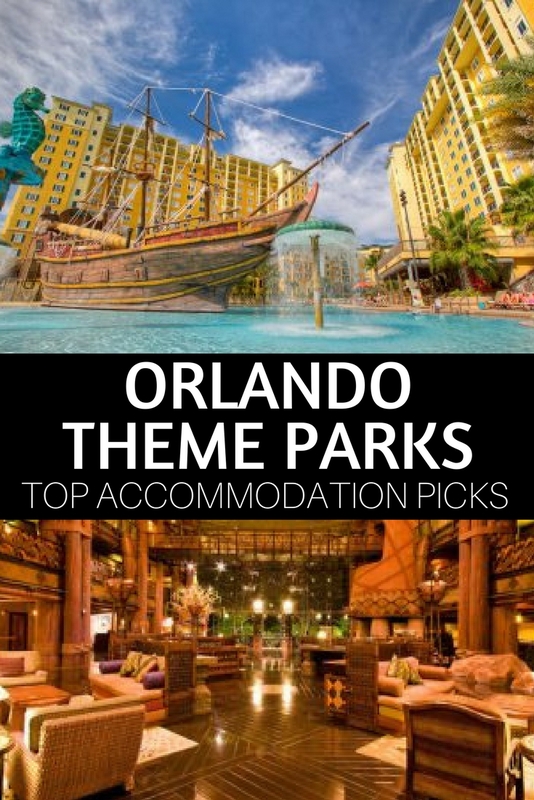 By far the most popular choice of accommodation in the Orlando theme park area is resorts. They offer tons of great facilities, spacious rooms with self catering facilities and onsite extras such as pools, sports facilities, dining options and even free transport to the theme parks. The reason resorts are so popular is for a few reasons. You get more space, usually with a living area for relaxing, separate bedrooms, a fully equipped kitchen and sometimes laundry facilities. You can save money by having the kitchen to prepare meals instead of eating out the whole time and pack lunches to take to the theme parks which are notoriously expensive and unhealthy when it comes to food. They really are a great option for everyone and their are resorts that will cover just about every budget. Here are my top three resort picks for where to stay near the Orlando theme parks. I picked this one because this is where we stayed. We did a ton of research before our trip and this resort came up as one of the best for a number of reasons. Location wise Lake Buena Vista Resort is located just a short 5-10 minute drive from the theme park area and there is one of the best outlet malls in Orlando right next door and a Walmart a few minutes walk away. The rooms come in a bunch of different configurations ranging from one bedrooms apartments up to four bedroom penthouse villas. Each room has a full kitchen, dining and living room area and private balcony giving to tons of space to relax in when not out at the parks. The apartments are clean and furnished in a resort style with comfortable furnishings. The bathrooms are modern and clean and the living area is equipped with a large TV with cable. All rooms have a balcony with those on the upper floors having views over the surrounding area. Facilities within the resort itself include two pools, one with a pirate ship in it to entertain the kids, a day spa, tour desk for booking theme park tickets and shows, an Irish Pub with nice cheap meals, convenience store, games room, fitness centre and kids club. But the best feature of this resort is the free theme park shuttle. There are two departures from the resort every morning to Epcot (where you can transfer to the other Disney Parks easily), and one departure each to Universal and SeaWorld. There are also the same amount of return pick ups from the parks in the afternoon. Reservations must be made 24 hours prior so that they can arrange enough coaches to pick everyone up. We learnt on the first morning to get to the pick up point in the resort about 15-20 minutes before the schedule departure time as a queue forms quickly and the staff were not always organised enough to have space for everyone who reserved. Prices start from $US100.00 per night per room for the one bedroom suites. If you are travelling in a larger group you can really save some money by having a larger suite. We had six of us in a four bedroom suite and paid just $US375.00 per person for 10 nights. The suite would have fit another two people which would have made it even cheaper. Book your stay at the Lake Buena Vista Village Resort & Spa now. Disney offers the biggest range of options when it comes to where to stay near the Orlando theme parks with almost 30 resorts in the area. And each one is expertly themed and located in prime positions right near the parks or Downtown Disney area. Accommodation types range from camping at Disney’s Fort Wilderness Resort; simple resort rooms as the All-Star Music Resort and All-Star Movie Resort; staying in a lodge overlooking the savanna at Animal Kingdom; or living it up in one of the many luxury resorts with spa. Room configurations and facilities within each property vary slightly but what is guaranteed at each resort is top service, comfortable family friendly rooms and lots of Disney charm. You’ll also get free transfer to all the Disney parks and the opportunity to enter some of the parks before the general public on select mornings. Prices are affordable too with a night in the campground resort starting from $US69.00, budget resorts from $US92.00 and the luxury resorts from $US170.00. Book a Disney Vacation Package now. Be right in the heart of the all the fun and entertainment at a Universal resort or affiliated on-site resort. Universal has five on-site resorts to choose from, the Cabana Bay Beach Resort; Loews Sapphire Falls Resort (opening 2016); Loews Royal Pacific Resort; Hard Rock Hotel; and Loews Portofino Bay Hotel. All of the resorts are within walking distance of the two Universal parks and Universal CityWalk entertainment area making it super convenient. Rooms and facilities are varied from one resort to the other but when you make a booking at one of the Universal resorts you get a bunch of great theme park exclusive offers. Things like early access to the parks, complimentary transport, priority restaurant bookings and even complimentary Universal Express passes (at selected resorts) to use in the parks. Prices start from $US105.00 for standard rooms at the Cabana Bay Beach Resort and range up to $US260.00 for the premium Hard Rock Hotel and Portofino Bay Hotel. Book a Universal Vacation Package now! Most Orlando resorts offer high-end timeshare suites, and you can find these for low prices using an online timeshare resale/rental company. An Orlando timeshare rental will offer you more than the typical Orlando hotel room can provide. Multiple spacious bedrooms, private balconies, updated bathrooms, full kitchens, and more can all be yours simply by checking to see if your chosen resort offers timeshares, and finding a rental from an owner. Choosing a timeshare rental is also an excellent idea if you happen to be one of the thousands of travelers wanting to stay at a popular Orlando Disney resort like the Animal Kingdom Villas or the Saratoga Springs Resort & Spa. Because they are part of the highly sought after timeshare company, The Disney Vacation Club, these magical resorts are usually booked well in advance. Therefore, finding a rental on the by-owner market is sometimes the only way to stay. Timeshare rentals are highly recommended if you are traveling with a large group and are in need of more space, or if you just want that extra dash of luxury but don’t want to pay extra for it. Be sure to check out if there are any timeshare rentals available at your chosen resort before booking direct. Have you visited any of the Orlando Theme Parks? Or any theme parks around the world? What’s your top tip for finding the best accommodation?